You think keeping up with a balanced work-training ratio is hard? Add motherhood to that. The biggest stars of our community, those mums are balancing their little soon-to-be athletes, work and a Crossfit career. 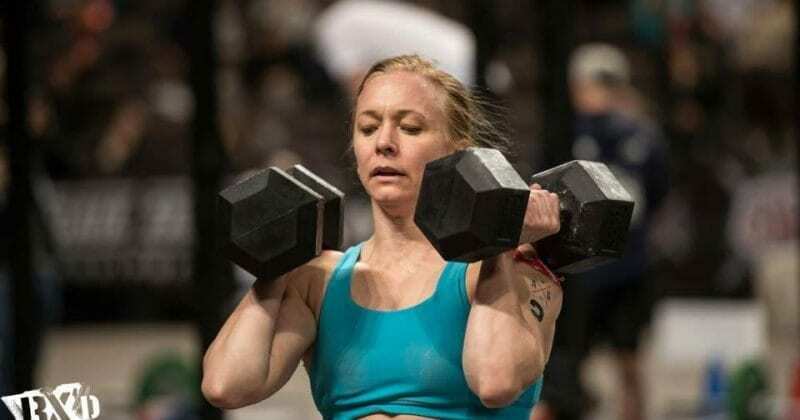 Click through the gallery to see our super moms of Crossfit. "Of all the roles I've played, none has been as fulfilling as being a mother." Photos: Instagram, CrossFit Inc., GRID.